Similar to the volcanoes it’s known for, Nicaragua is a country erupting with potential for an incredible experience in missions. Similar to the volcanoes it’s known for, Nicaragua is a country erupting with potential for an incredible experience in missions. As the largest country in Central America, there are many different ministries to get involved with on a trip here, especially in the area of medical care and programs that provide the people of Nicaragua with everyday needs. Observe a culture that is recognized for its warmth and hospitality as you demonstrate the love of Christ. 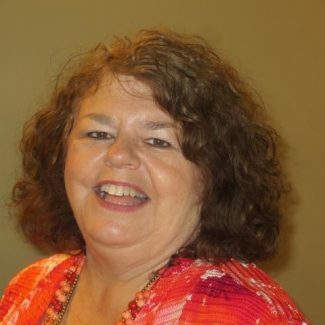 Brenda Rose has been serving in the mountains of Nicaragua since 2000. As a nurse, she has promoted quality health care and community education for the people who live in the surrounding area. Brenda also dedicates a majority of her time to assisting Nicaraguan pastors in understanding the fullness of their calling through pastor conferences. The Lotfsgards came to Managua in 1998 with a vision for the transformational development of Nicaragua. Their efforts are focused on developing Christian leadership across all walks of life. 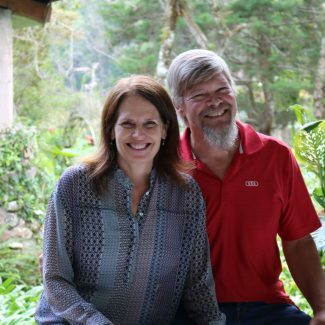 Eric and Marilyn are active in the Nicaragua Christian Academy where he serves as a member of the board. He is the Country Director for Missionary Ventures. They have six children. 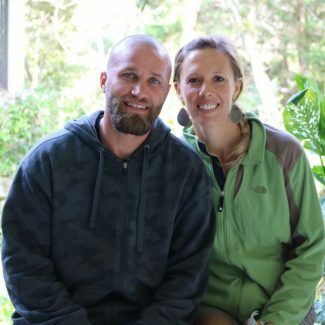 David and Katie Boone came to Nicaragua in 2009 after seeing the great need and potential for vocational training of motivated Nicaraguan youth. They now make their home in Managua where they work to make the vision a reality at ESVO, a vocational school, where they serve as Executive Directors. Dave and Katie have four children.